Happy Friday everyone! 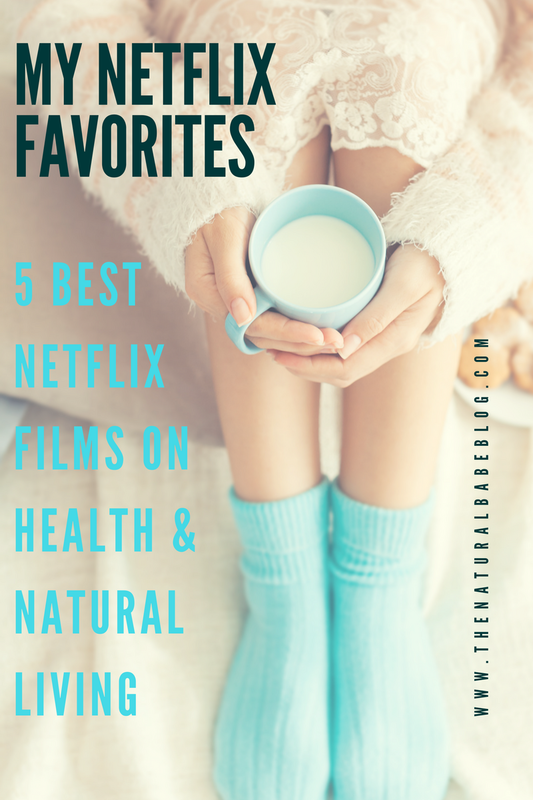 I thought to kick start the weekend, I would share my 5 favorite Netflix films on health & natural living to help give you ideas of what to watch during a Netflix binge session! These documentaries really opened my eyes in the beginning of my natural living journey and I hope you guys can learn from these as well. If you watch any of these, please feel free to post it on social media and tag The Natural Babe Blog, I would love to know what you guys think! Let's get into it! 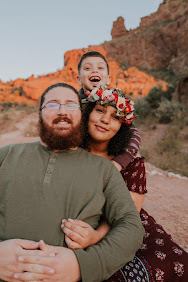 A man who is obese and dealing with autoimmune disease takes us along on his journey as he only drinks green juice for 60 days. They also came out with a sequel called Fat, Sick & Nearly Dead 2 which also a very good film! Here's the trailer for both films! This documentary is probably one of my favorites on the list! The Human Experiment explains the dangers of all the untested chemicals in our cleaning and home products and explains how companies aren't legally required to label these on their products! If you watch any of these films I would definitely watch this. You guys, I'm currently watching this one as I work on this blog post and it's blowing my mind! Everyone definitely needs to watch this! This documentary explains what Genetically Modified Organism's are and how harmful they are to us and our families. Now this one is definitely a classic but so good! In this film we follow one man's journey as he eats only the largest size possible size at Mcdonald's for a month and they document the outcome. Lastly, Food INC is also an amazing documentary about how large companies control every aspect of our food and the dangerous practices that happen during the making of our food. Well there you have it! Those are my 5 health and natural living Netflix Favorites! Comment down below some of your favorite Netflix documentaries! Please also share this post on social media with your friends and family! So, for example, if the first shot is of one showing bombs dropping from a plane, and the second shows a village in flames, the audience will assume that the bombs hit the village and destroyed it.